I will help you find the RIGHT job that will impact your career and your entire life! I have been working with individuals, just like you, for over 15 years, making their dreams come true. My tested and proven programs provide you with the right path to follow by providing support, resources, connections and personalized coaching leading you towards success. From serving our country in retiring from the U.S. Air Force, then as a Human Resources executive, and finally as a Career Transition Coach to hundreds, my goal is simple: to help and give you practical tools through coaching that you can have joy and success in all you do, starting with your career. From a Master’s in Human Resources, being trained by the Coaches’ Training Institute, and being certified as a Master Career Director and a Credentialed Career Manager, I am here to share in your transition success! More info is located at my website: CareerTransitionDevelopment.com. If your answer to any of these questions is “yes”, then consider a discovery/no-cost introductory session with Coach Kevin Tucker! For a variety of individuals that have found career transition success with Coach Kevin Tucker, please see their stories here: Client Success Stories. It’s all about the results! 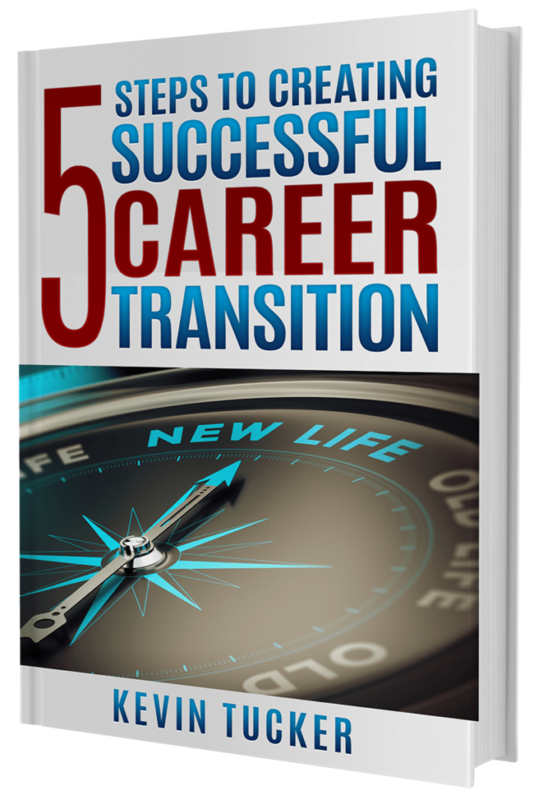 Learn first from these case studies how you can be successful in your career transition! Read more by downloading these full case studies. Entrepreneur Case Study – A call to Coach Kevin led Mary A. to her true calling. After a long career in telecommunications Mary was ready for a change…with Coach Kevin’s help, she relocated across the country and start her on business in photography! MBA Transition Case Study – In graduate school, James W. had a reputation as a good communicator, hard worker, but always second guessing his next steps. After hearing Coach Kevin present to his MBA class, he scheduled a strategy session. Fast forward, James is now a successful Health Care professional! Mid-Career Level Case Study – Jeff H., a true leader and mentor in the Project Management space, was employed by the largest computer chip manufacture, but was frozen in his career. Not only did Coach Kevin help Jeff get clear on his career goals, but the result led Jeff to accepting the perfect job for his career goals. Military Transition Case Study – Barry H., had serviced his country for years, the military was a way of life, all his skills and experience were centered there. But when it came to finally leaving the Army he was lost. With a 20-year career in the Air Force, Coach Kevin spoke at an event where Barry and him connected…and after several sessions, Barry was able to make the successful transition to a major freight company. Below is a brief sample of some client testimonials. Read more client testimonials on my website or on my LinkedIn profile. Active in the community, Kevin currently serves as a volunteer transition coach to the military community, is on the ProfilingPro Assessment Advisory Board, along with being active with the Greater San Diego Business Association. 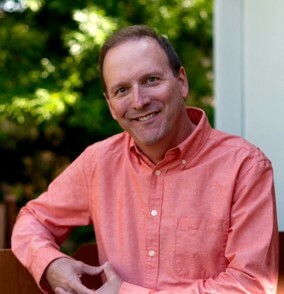 Kevin also served as a board member with his local International Coach Federation (ICF) chapter, San Diego Professional Coaches Alliance (SDPCA), a local Toastmasters Board, and as an Eagle Scout, has been active with the Boy Scouts of America.